Automated IVR Services- Get Cheapest Automated IVR Services Here! Home Automated IVR Services- Get Cheapest Automated IVR Services Here! Automated IVR services are another term that is used for Interactive voice response. In short, automated IVR services are a group of comprised technologies that allows contact centers to interact with their customers through computerized voices. 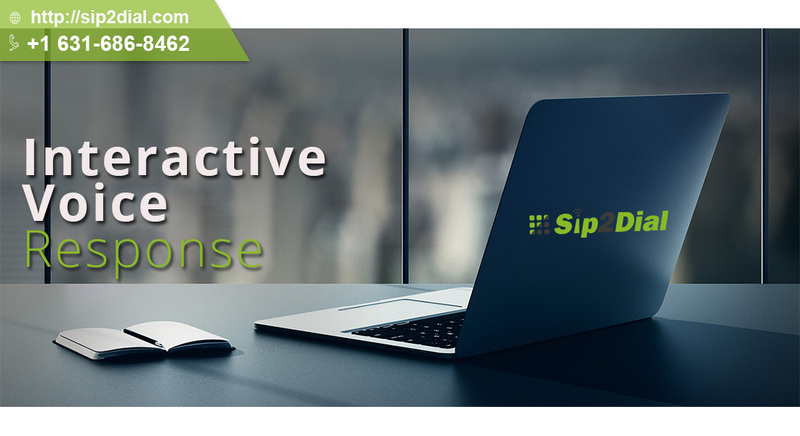 Interactive voice response (IVR) software is a software system that uses voice and DTMF ((Dual Tone Multiple Frequencies) to interact with customers. Users follow the preloaded instructions to choose the right button to speak with a specific agent for inquiries or issues. In short small businesses are the companies or organizations that have a very limited brand presence. When it comes about the IVR system, small businesses literally mean call centers or contact centers. Today various types of automated IVR services are available by many companies. But when you are investing money from your blood and sweat you must choose a value for money software for your business. Here I am especially addressing the small businesses that have less capital to invest. Be that as it may, we will give you some tips that you need to keep in mind before choosing automated IVR services for your call center. When we talk about something that is related to small businesses, we first talk about the budget. It is because small businesses often hesitate to spend a large amount of money. If you are a start-up call center and want to buy automated IVR services, you must set an ideal budget so that in future you will not face any issues. Interactive voice response system is a type of call center software that is used to prompt callers to buy specific products or services. Hence you should make sure that your call center software has an Interactive voice response system within it. Anything you buy, you need to check its quality. And quality is decided by the features of a product. When you are going to purchase automated IVR services, you must check it’s different features such as Fax to email, Out dial capability, Text to speech and voice to Email. It is not only about features but also about their functionality as well. The most important thing is support in the software industry. If you are choosing call center software, you must ensure that your provider gives you the required support. Whenever you face any issues, your IVR service provider should have the ability to address this immediately. These days’ automated IVR services are used in most of the contact centers across the globe. In this article, we discussed automated IVR services and how to choose the right IVR services for your business in this article. If you find this article helpful, please do not forget to mention your precious views below in the remark box. This will help you improve the content quality of our articles. Next Next post: IVR System Cost- Get More Features in Cheaper Rates Here!